The Maricopa Association of Governments and Maricopa Region 9-1-1, working cooperatively with members of the disability community, identified a solution to purchase the system necessary to make Text to 9-1-1 a reality. The system was purchased in August 2017 and members of the 9-1-1 community have been trained over the last several months. Scottsdale is pleased to announce to its residents that this valuable service is now available for anyone with a cellular phone with text messaging capabilities. “CALL IF YOU CAN, TEXT IF YOU CAN’T” is the message for text to 9-1-1. Calling is always the best option when possible, as voice calls allow the 91-1 operator to more quickly ask questions and obtain information from the caller. 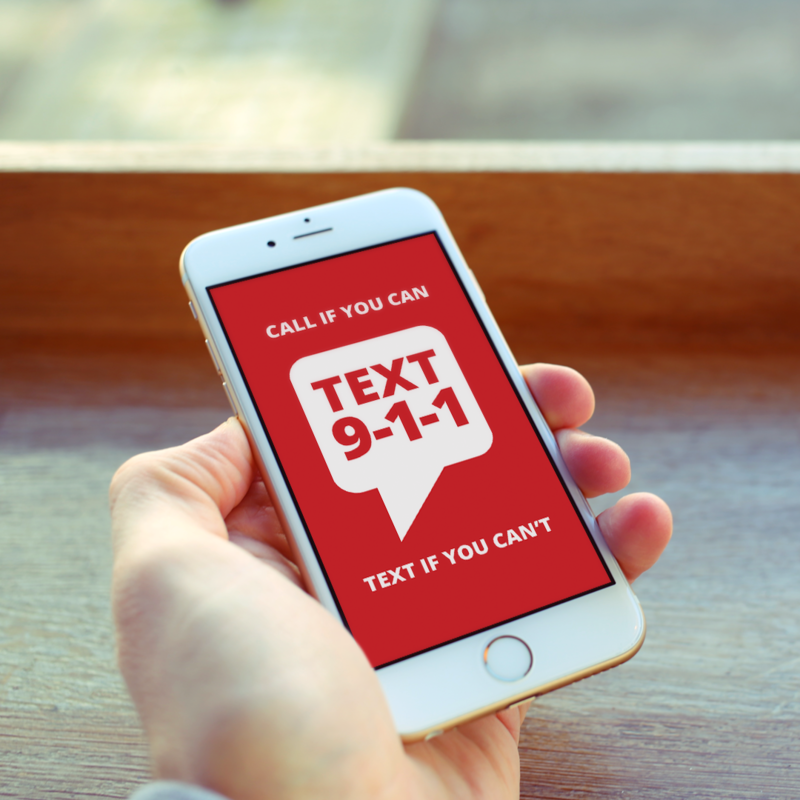 Users of text to 9-1-1 include individuals who are deaf or hard of hearing, those with a speech impairment, victims of domestic violence, and victims that are concerned about being heard on the phone by an assailant. Text to 9-1-1 is still in its infancy, and there are some limitations at this time. For instance, the texter will need to enter their location for the 9-1-1 operator as location is not available yet. 9-1-1 cannot be part of a group text. Also, there is no language translation service for text to 9-1-1. All of these will be improved upon in the future. We are proud to be able to offer a new level of service for those needing it in Maricopa County.